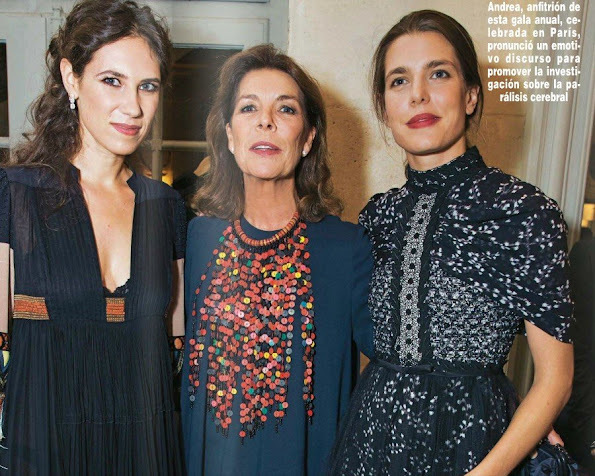 Last week, Princess Caroline of Hanover, her daughter Charlotte Casiraghi, her son Andrea Casiraghi and her daughter-in-law Tatiana Santo Domingo attended a dinner in Paris, France held by Cerebral Palsy Foundation (La Fondation Motrice) which is an aid organization that aims to struggle with "Cerebral Palsy" disease by giving support to researches. Andrea Casiraghi is patron of the Motrice Foundation. 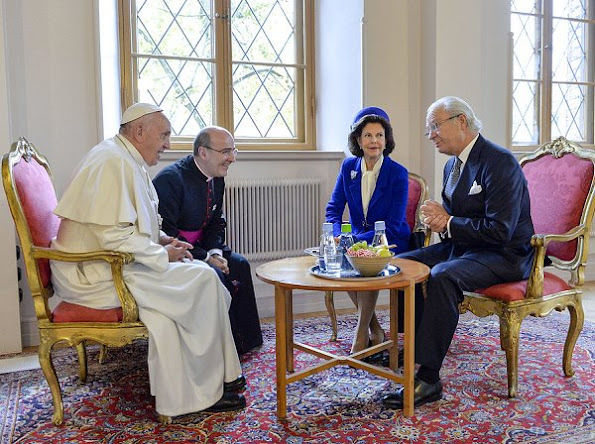 King Carl Gustaf and Queen Silvia of Sweden met with Pope Francis on October 31, 2016 at the Royal palace in Lund, Sweden. The Pope is on 2 days visit attending Catholic-Lutheran Commemoration in Lund and Malmo. On October 31, 2016, Crown Princess Mary of Denmark attended the unveiling of the Christmas Seal (Julemærke) for 2016 at the Copenhagen City Hall in Copenhagen, Denmark. The Christmas Seal is a specially designed stamp launched each year and sold throughout Denmark as an extra 'seal' in addition to Christmas stamps. The Crown Princess is the patron of the Christmas Seal Foundation (Julemærkehjem). Dutch Royal Couple's five days state visit to Australia started. On the first day of the visit, King Willem-Alexander and Queen Maxima of The Netherlands visits the Shipwreck Galleries on October 31, 2016 in Fremantle, Australia. 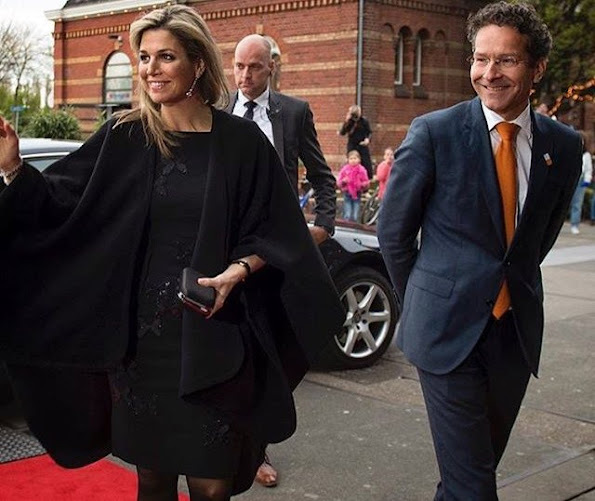 Queen Maxima wore Mattijs van Bergen Dress. Crown Princess Leonor of Spain celebrates her 11th birthday today – Spain's future queen turns 11. 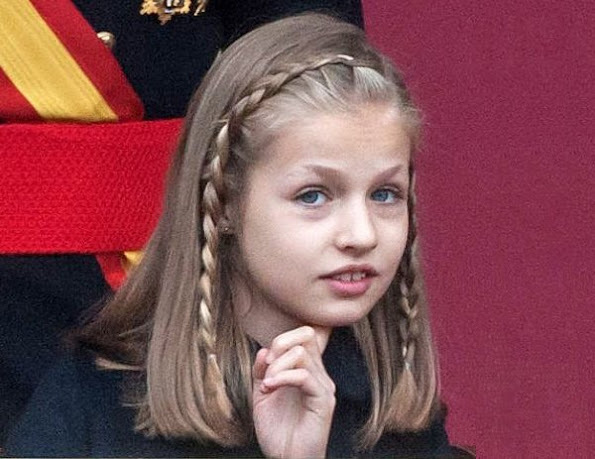 Leonor, Princess of Asturias (Leonor de Todos los Santos de Borbón y Ortiz, born 31 October 2005) is the elder daughter of King Felipe VI and Queen Letizia of Spain. Leonor is first in the line of succession to the throne. Crown Princess Mary of Denmark presented this year's Hans Christian Andersen Literature Award with a ceremony held at Odense Town Hall (Odense Radhus) on October 30, 2016 in Odense, Denmark. 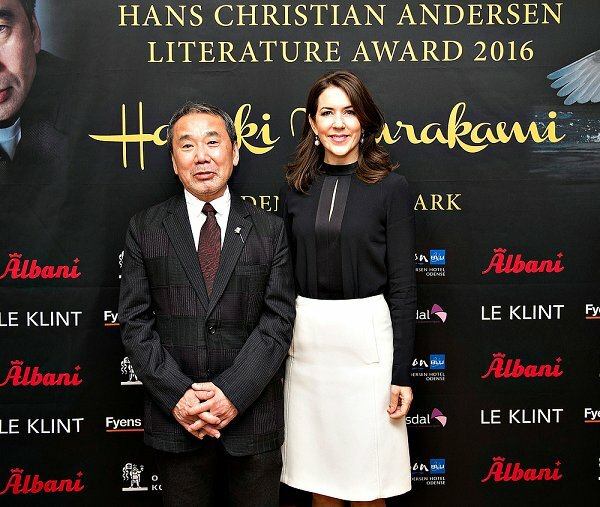 Japanese author Haruki Murakami was deemed worthy of the award this year. Hans Christian Andersen Award was firstly given in 2007. Until today, that prestigious award has been given to Salman Rushdie, Isabel Allende, J.K. Rowling and Paulo Coelho. Queen Mathilde of Belgium visited the exhibition of the 'Search of Utopia' (Op zoek naar Utopia - A la recherche d'Utopia) at the M - Museum on October 27, 2016 in Leuven, Belgium. To mark the 500th anniversary of the publication of Utopia of Thomas More in Leuven and the City of Leuven organized this prestigious international exhibition that evokes the book of Thomas More. Monaco Principality Palace published some photos of "Princess Grace Foundation Awards" gala held on October 24, 2016, Monday at the headquarters of Board of New York Princess Grace Foundation. The photos include images of members and supporters of the Foundation. 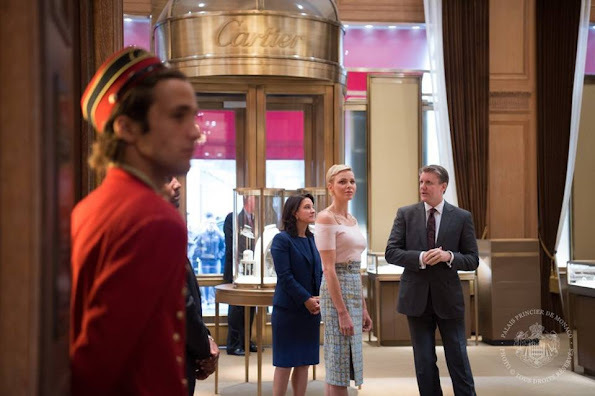 Princess Charlene visited Cartier store which is one of the greatest supporters of Grace Foundation and an exhibition of the store which includes photos of Princess Grace and her family. 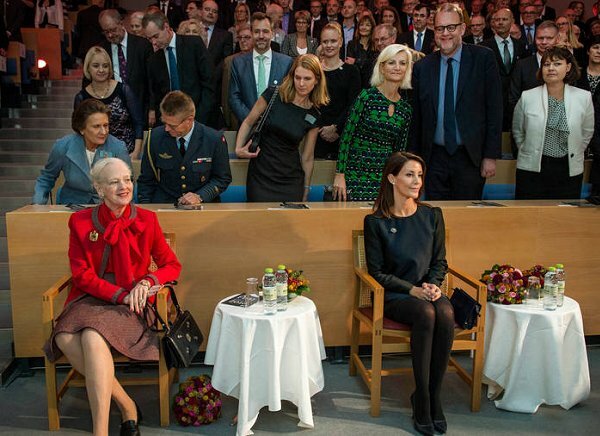 On October 28, 2016, Queen Margrethe of Denmark and Princess Marie of Denmark attended the celebrations of 50th anniversary of opening of Southern Denmark University (SDU-Syddansk Universitet) in Odense, Denmark. As the patron of UNFPA-Denmark, Crown Princess Mary of Denmark attended the launch of "State of World Population Report 2016" at Byskolevej school in Rodby city on October 28, 2016. UNFPA (United Nations Population Fund) aims to raise the awareness of public regarding sexual health and reproductive health. Crown Princess Mary of Denmark attended the dinner and presents the Danish Design Talent - Magazine Prize 2016 (Dansk Design Talent – Magasin Prisen 2016) at the National Gallery of Denmark (Statens Museum for Kunst) on October 27, 2016 in Copenhagen. Danish Design Talent - Magazine Prize is a design competition created by Danish Magazine and Magazine Fund to focus on Danish design talents. Crown Princess Mary wore a dress by Danish designer Stine Goya for Danish Design Talent - Magazine Prize 2016 ceremony. Princess Charlene of Monaco and former Mayor of New York. Mr. Michael Bloomberg met in New York City on October 25th, within the framework of their respective foundations (Princess Charlene of Monaco Foundation and Bloomberg Philanthropies), in order to discuss drowning prevention and water safety. They exchanged ideas on how to raise public awareness and how to reach the greatest number of people, as well as on how to save children’s lives. Princess wore Roland Mouret Dagnall Dress. 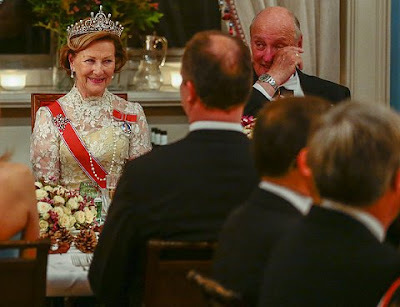 In the evening of October 27, 2016, Thursday, King Harald of Norway and Queen Sonja of Norway held a dinner for the "Members of Parliament" at Oslo Royal Palace. 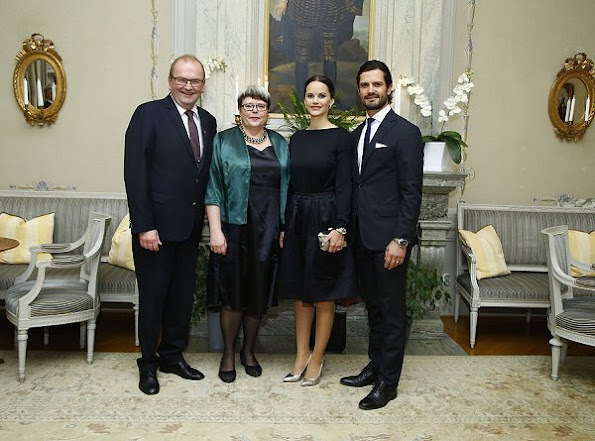 The gala dinner was attended by Crown Prince Haakon, Crown Princess Mette-Marit and Princess Astrid of Norway. On October 27, 2016, King Willem-Alexander and Queen Maxima of The Netherlands visit Almelo and Northeast Twenthe (Dutch: Twente), Oud Ootmarsun, The Netherlands. The theme of royal visit is heritage as future capital. Dutch Royal couple meets participants of a social project at Polman Stadium of Almelo. 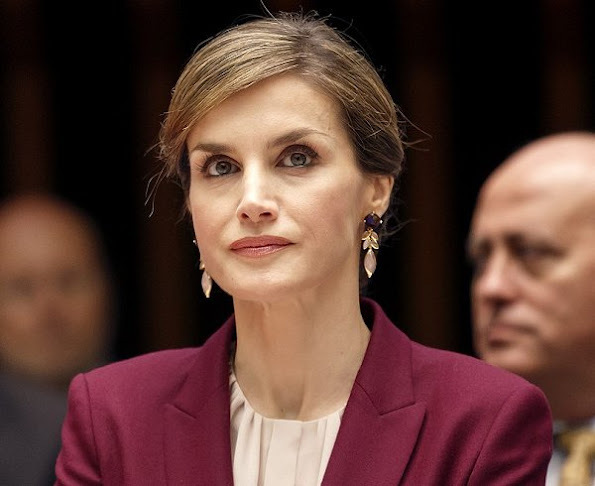 Queen Letizia of Spain attended several audiences at Zarzuela Palace on October 27, 2016 in Madrid, Spain. Danish Queen Margrethe and her sisters Princess Benedikte and Queen Anne-Marie of Greece handed the Queen Ingrid Honors Award at a Ballet Event (Alvin Ailey's American Dance Theater performance) at the Tivoli Concert Hall on October 26, 2016 in Copenhagen, Denmark. The award is given every second year to two young artists within dance and music. The award was presented to ballet dancer Andreas Kaas and jazz singer Sinne Eeg. Dutch Queen Maxima visited the 1st Growth Chamber (Regionale Groeikamer) Initiative organized by NLgroeit and Innovation Quarter at the KvK on October 26, 2016 in Rotterdam. Groeikamer is a mulit annual program and aims to increase the growth potential by coaching and training of finding the perfect match for Dutch entrepreneurs. The Queen wore Natan Dress. 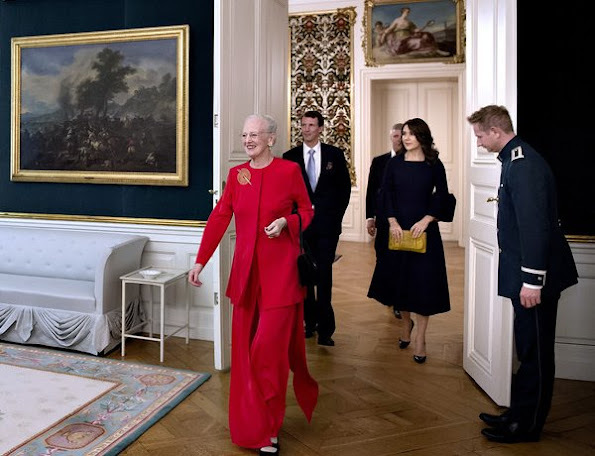 Queen Margrethe, Crown Princess Mary and Prince Joachim of Denmark attended a reception for representatives of the maritime industry on the occasion of the Danish Maritime Forum at the Amalienborg Palace on October 25, 2016 in Copenhagen. 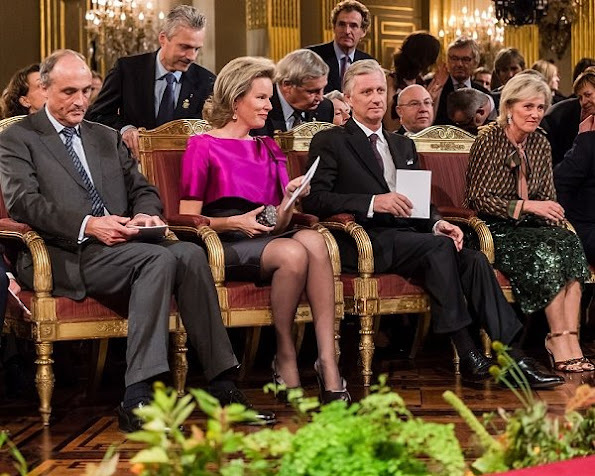 Queen Mathilde, King Philippe and Princess Astrid of Belgium held a reception for athletes who competed this year, including athletes who took part in the Rio olympic games and paralympic games, on October 26, 2016, at the Royal Palace in Brussels. 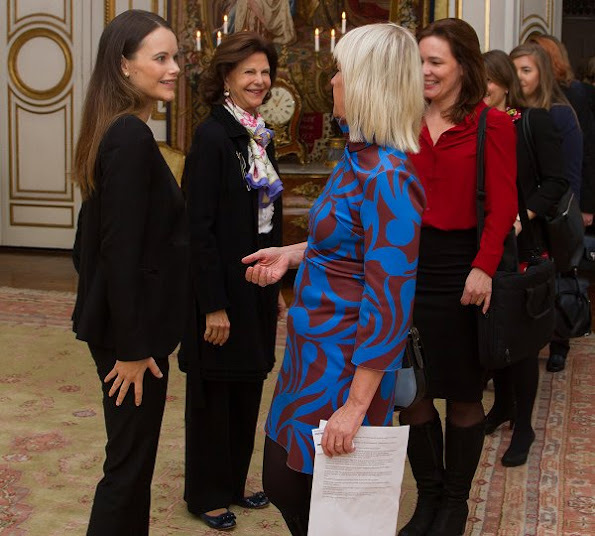 On October 25, 2016, Queen Silvia of Sweden and Princess Sofia of Sweden attended a follow-up meeting for the workshop called "Our refugee children: The challenge of our time" which was held at the Royal Palace of Stockholm for the purpose of helping refugee children who came to Sweden. 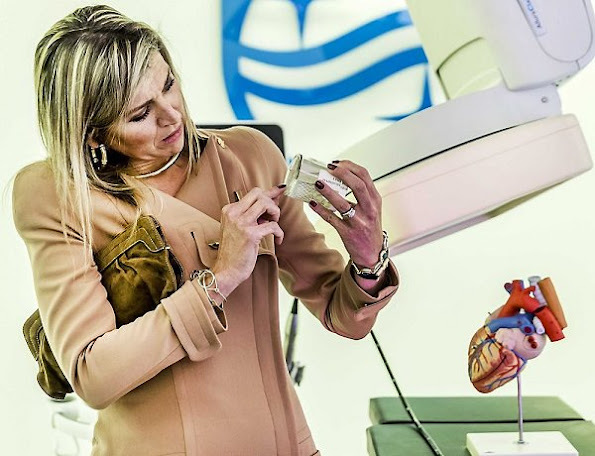 On October 25, 2016, Queen Maxima of the Netherlands visited the Dutch Design Week (DDW) and Philips' Innovation and Production Centre in Best, Eindhoven, Netherlands. 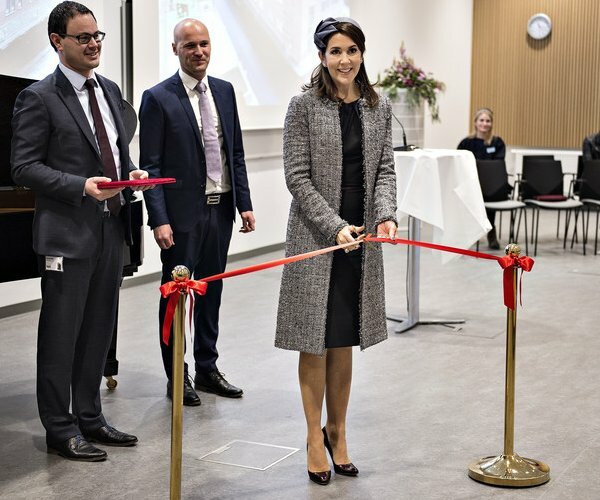 On October 25, 2016, Crown Princess Mary of Denmark attended the opening of new emergency service building of Regional Hospital of Rander in Ostjylland, Denmark. The first section of emergency service of Rander Hospital opened in 2014 and the second section providing trauma and medical service opened today. 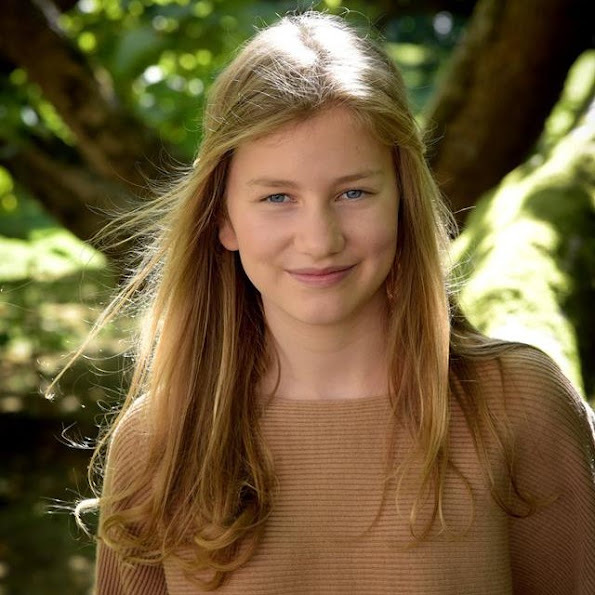 Today, Crown Princess Elisabeth of Belgium celebrates her 15th birthday!. Princess Elisabeth, Duchess of Brabant the eldest daughter of King Philippe and Queen Mathilde of Belgium. The Princess is first in line of succession to the throne. On the occasion of that fifteenth birthday, Royal Court of Belgium published a new official photo of the Crown Princess. Happy Birthday Crown Princess Elisabeth!! Queen Rania of Jordan and Queen Mathilde of Belgium visited the Jordan River Foundation (JRF) showroom on the second day of a humanitarian work visit of the Belgian Queen to Jordan on October 25, 2016 in Amman, Jordan. Prince Albert II of Monaco and Princess Charlene of Monaco attended the 2016 Princess Grace awards gala at Cipriani 25 Broadway on October 24, 2016 in New York City, USA. Princess Grace Foundation's mission is dedicated to identifying and assisting emerging talent in theater, dance, and film by awarding grants in the form of scholarships, apprenticeships, and fellowships. In total, the Foundation is awarding over $1 million to artists in theater, dance, and film. Serbia's Prince Mihailo Karadjordjevic got married with Miss Ljubica Ljubisavljevic with a ceremony at the St. George's Church in Oplenac, near the central Serbian town of Topola. 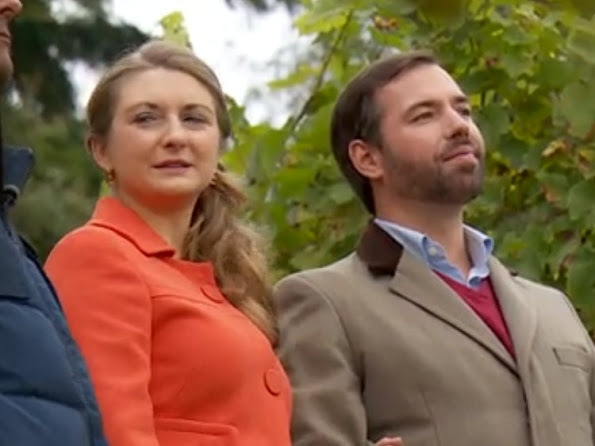 The Prince is the youngest son of the late Prince Tomislav of Yugoslavia and his second wife, Princess Linda. Queen Mathilde of Belgium is visiting Jordan for humanitarian works. 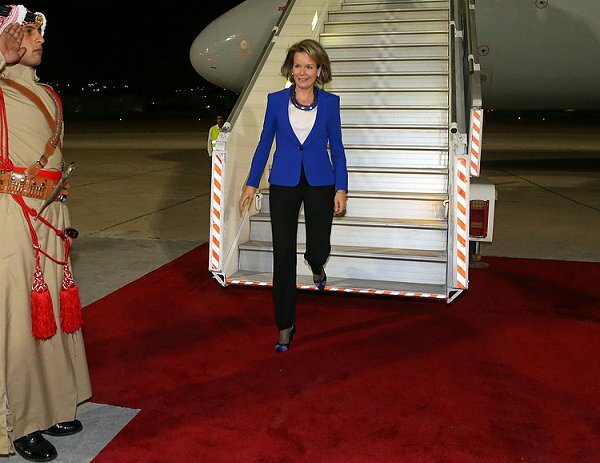 Queen Mathilde of Belgium arrived at Amman on Sunday for a visit of a few days. She visited Mafraq Al Zaatari refugee camp near Syrian border on October 24, 2016 and met with Amman Refugees President. Queen Mathilde will also meet with Queen Rania of Jordan. 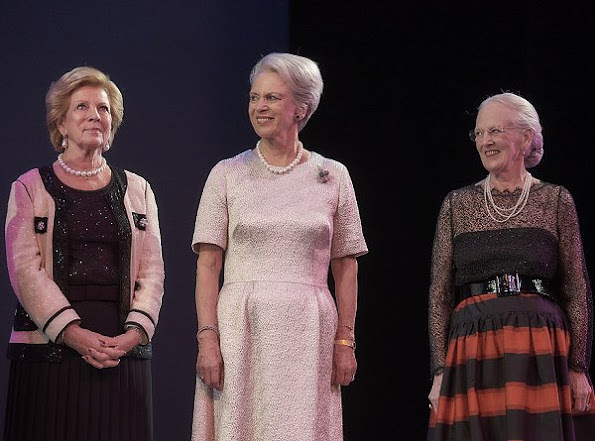 Queen Sonja and Crown Princess Mette-Marit of Norway attended the NRK Telethon 2016 at the NRK Headquarters (Marienlyst) on October 23, 2016 in Oslo. The NRK Telethon is the largest information campaign and fundraising event in Norway. With the funds from this years Telethon, The Norwegian Red Cross will provide crucial aid to civilians caught behind the front lines of conflict. The NRK Teleton is a national voluntary effort. 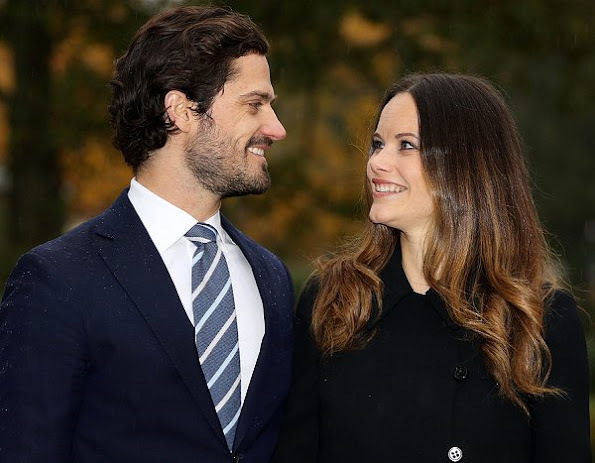 The Crown Princess wore Valentino Dress. On October 22, 2016, Prince Albert of Monaco and Princess Charlene of Monaco attend the Prizes ceremony of the 2016 World Rowing coastal championship at the Salle du Canton in Monaco. 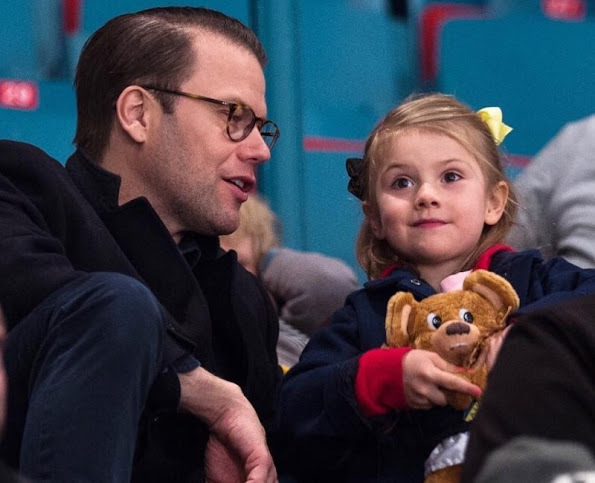 Princess Estelle of Sweden and her father Prince Daniel were seen at Hovet Globe Arena in Stockholm. Prince Daniel and his daughter Princess Estelle watched ice hockey match played between AIK and IK Pantern at Hovet. AIK won the match by 4-2. 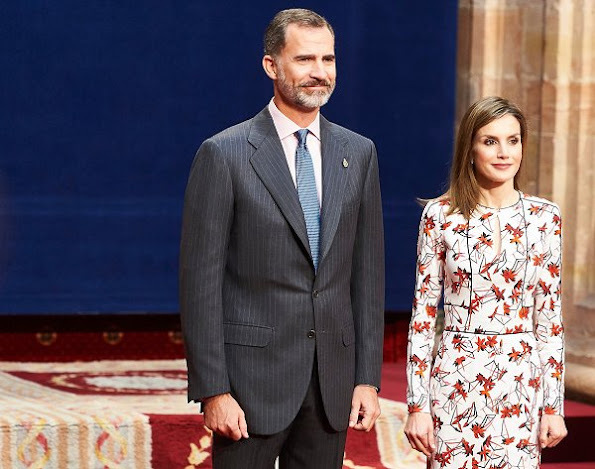 King Felipe of Spain, Queen Letizia of Spain and Queen Sofia of Spain arrived to the Campoamor Theater for the Princess of Asturias Award 2016 (Princesa de Asturias Awards 2016) ceremony on October 21, 2016 in Oviedo, Spain. King Felipe and Queen Letizia of Spain attended an audience with 2015 Princess of Asturias Award winners of the University of Oviedo at the Reconquista Hotel on October 21, 2016 in the northern city of Oviedo, Spain. 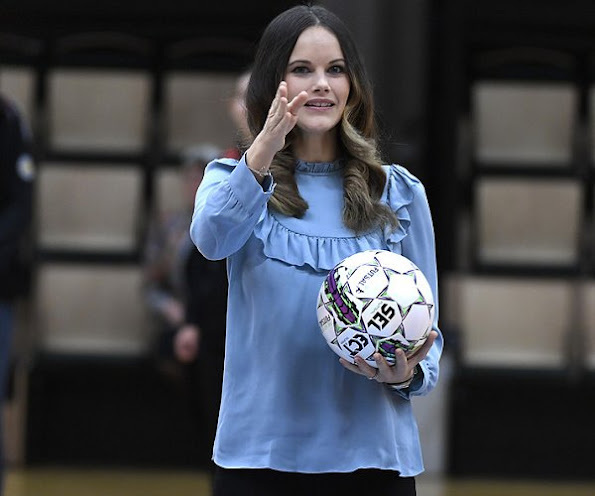 On the first day of Prince Carl Philip and Princess Sofia's visit to Varmland, Princess Sofia of Sweden visited "Fritidsbanken" a library for sports equipmen at the Fröding Arena on October 21, 2016 in Karlstad, Sweden. Fritidsbanken is like a library but instead of books, you can borrow leisure equipment such as skates, skis and more. Here you can borrow equipment for free for in 14 days. Princess Sofia wore MAYLA Daria Silk Blouse. 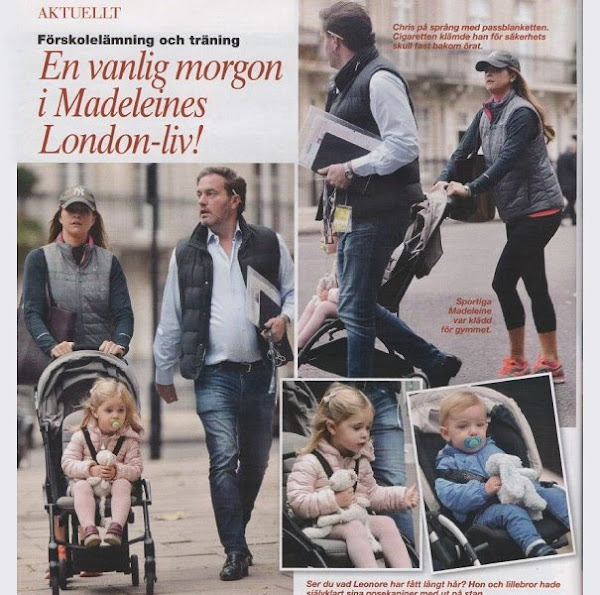 Princess Madeleine, Christopher O'Neill and Princess Leonore of Sweden were photographed while they were walking in London center. These new photos were published in the new issue of "Svensk Damtidning" magazine. The photos have been taken last week. King Felipe and Queen Letizia of Spain were seen in Madrid. King Felipe and Queen Letizia watched the new Terence Davies movie "A Quiet Passion" (Spanish: Historia de una pasión) at Palafox cinema in Madrid. 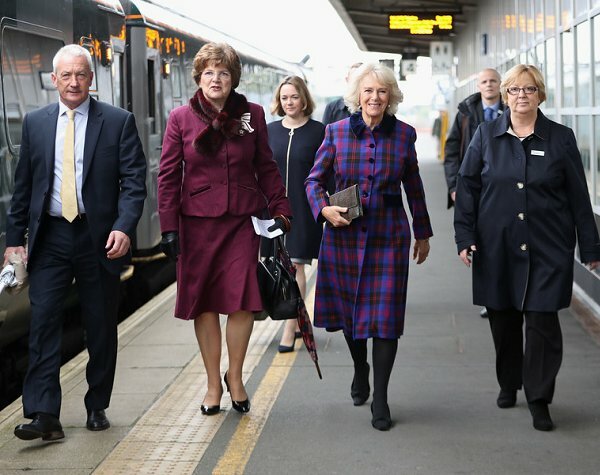 Camilla, Duchess of Cornwall opens Sir Daniel Gooch Place at Swindon Railway Station on October 20, 2016 in Swindon, England. Swindon railway station is a main line railway station serving the town of Swindon in Wiltshire, South West England. Queen Rania of Jordan attended the opening of the first national pre-service teacher training program at the Queen Rania Teacher Academy (QRTA) headquarters on October 19, 2016 in Amman. 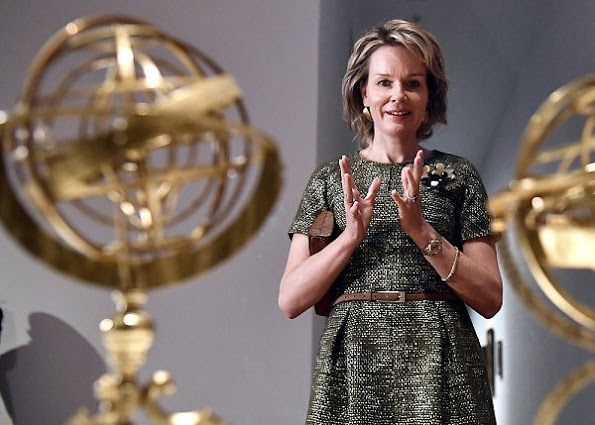 Queen Mathilde of Belgium visited the 25th edition of the Internationale Design Biennale Interieur 2016 at the Kortrijk Xpo on October 20, 2016 in Kortrijk, Belgium. The Biennale Interieur npo is a non-profit organisation acting in the field of design, product development and innovation. Queen Mathilde and King Philippe of Belgium and Prince Lorenz and Princes Astrid of Belgium attended the Autumn Concert 2016 at the Royal Palace on October 19, 2016 in Brussels, Belgium. 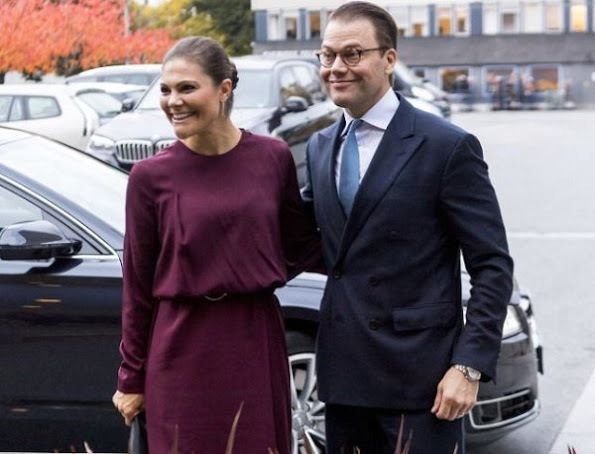 On October 18, 2016, Crown Princess Victoria of Sweden and Prince Daniel of Sweden visited the Swedish radio station (Sveriges Radio) in Stockholm. The visit had not been planned before. The purpose of the visit was to receive information about the local, national and international activities of the Swedish Radio. 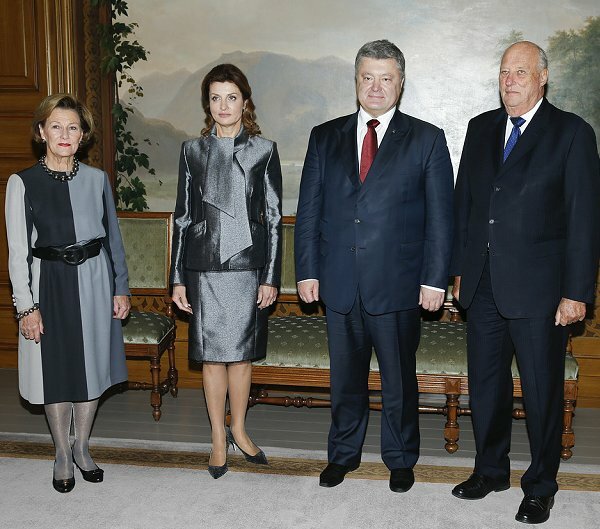 On October 18, 2016, King Harald of Norway and Queen Sonja of Norway hosted Petro Poroshenko, President of Ukraine and his wife Maryna Poroshenko at Royal Palace in Oslo, Norway. 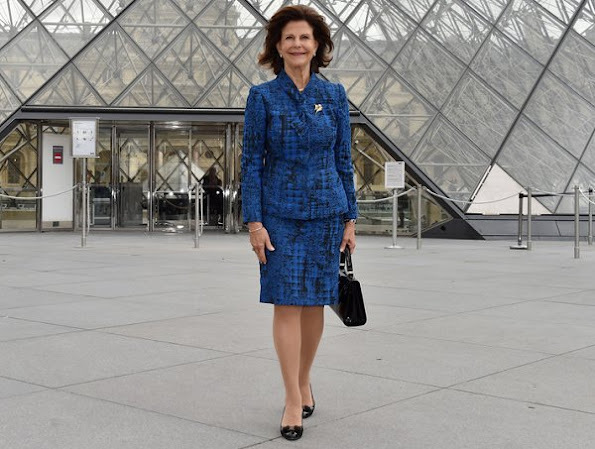 Queen Silvia of Sweden visited 'La Collection Tessin Un Suedois A Paris" exhibition at Louvre Museum on October 18, 2016 in Paris, France. The exhibition consists of nearly 120 Art Collections including paintings, drawings, sculptures and pieces of art created by Carl Gustaf Tessin (1695-1770), Swedish Count and politician, lover of art.